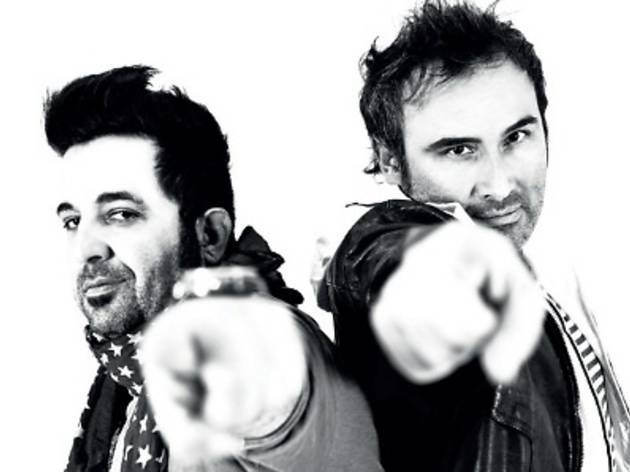 Since their fateful meeting in 1996, Maurizio Nari and Ronnie Milani have been steadily creating a stellar name for themselves in the music industry. They produced the classic ‘Sunshine and Happiness’ featuring Darryl Pandy (which hit the big time on the Billboard Charts), changed names to produce ‘Gnor’ and ‘Gnuk’, and finally in 2003 launched the project now known as Nari and Milani. The duo has played all of Italy’s top clubs, bringing their trademark sets to the iconic Hollywood in Milan, Prince in Riccione and Vogue in Rome. And when they’ve ventured past their home borders they’ve spun at We Are Family in Moscow and Quantum in Dubai, slowly but gradually establishing themselves as producers renowned for their specific brand of electronic house.